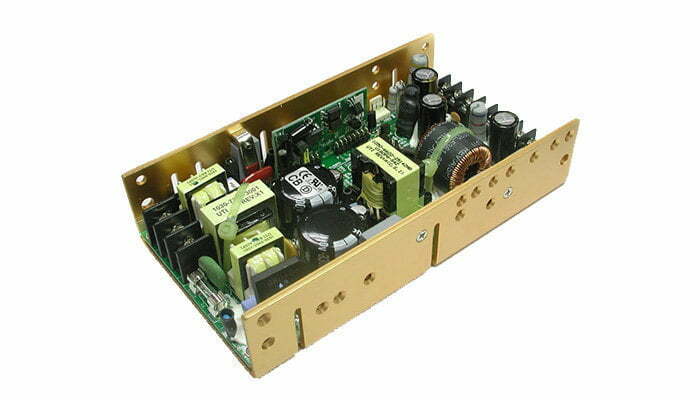 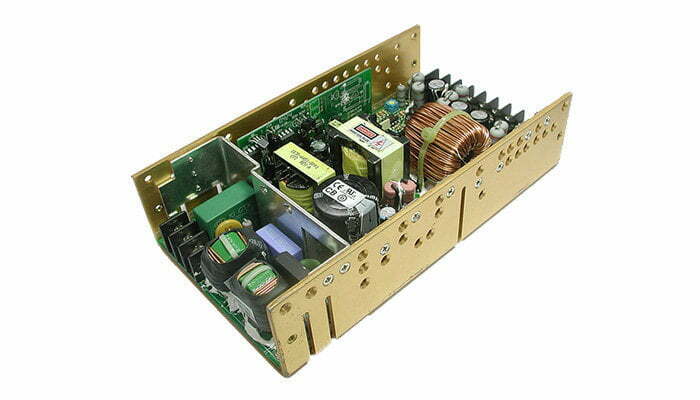 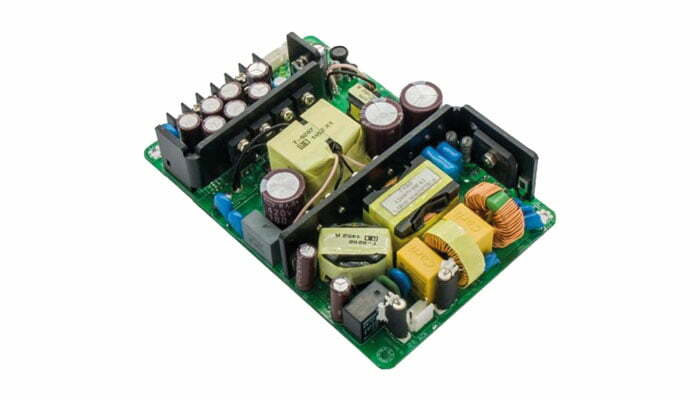 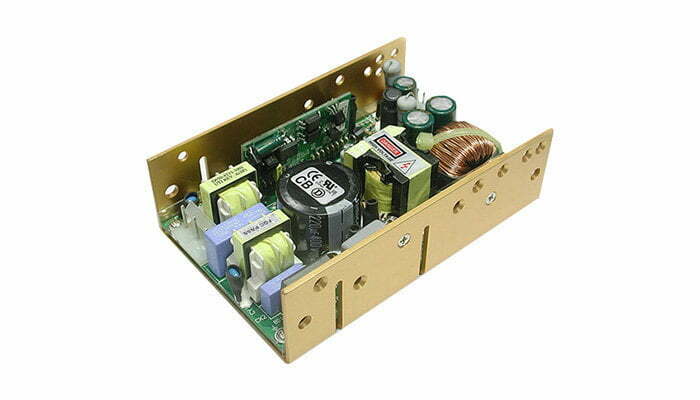 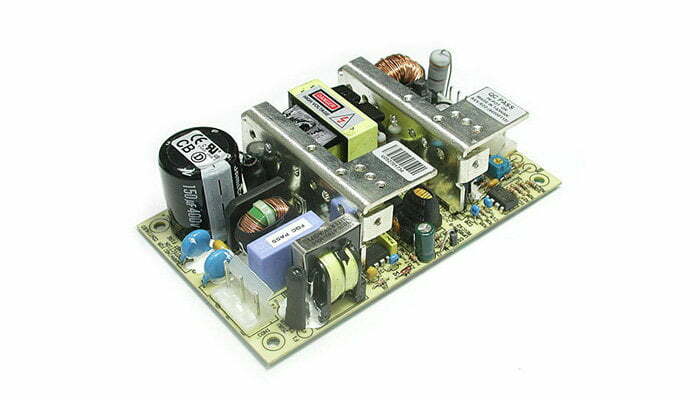 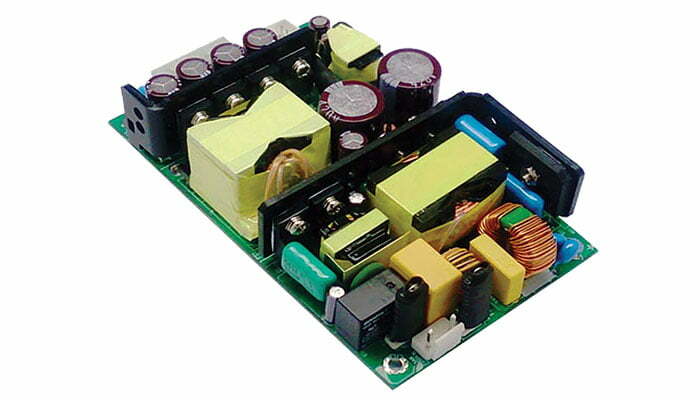 UNIPOWER Power Supplies for the Energy Industry include Embedded and Hot-Swap families. 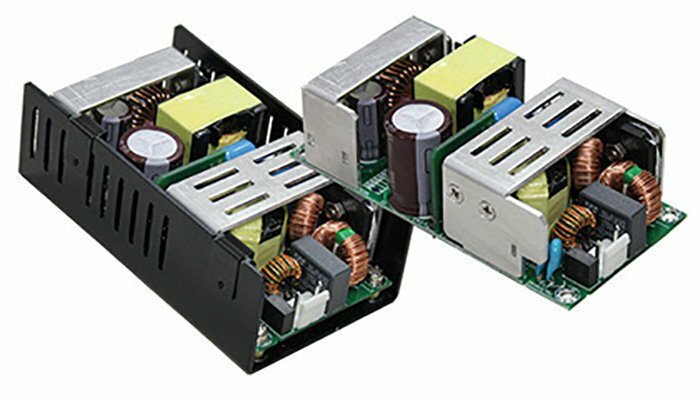 Embedded families include the EASYMOD Industrial Grade AC-DC, DCMOD Industrial Grade DC-DC and, MEDIMOD Medical Grade AC-DC with single and multiple output variants rated from 40W to 350W. 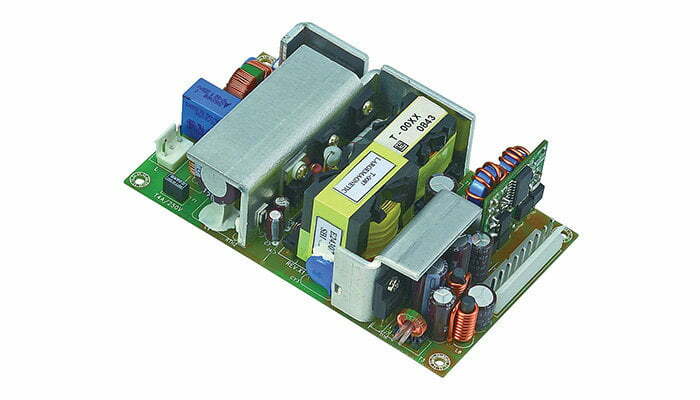 The R Series are Commercial Grade and Medical Grade AC-DC units with a single output rated from 25W to 500W. 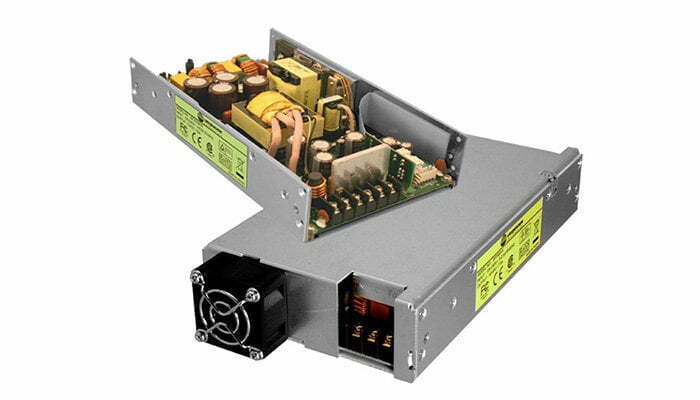 Hot-Swap families include Radian Series AC-DC and DC-DC Front-Ends rated up to 1360W and Sigma Series AC-DC Front-Ends rated up to 850W. 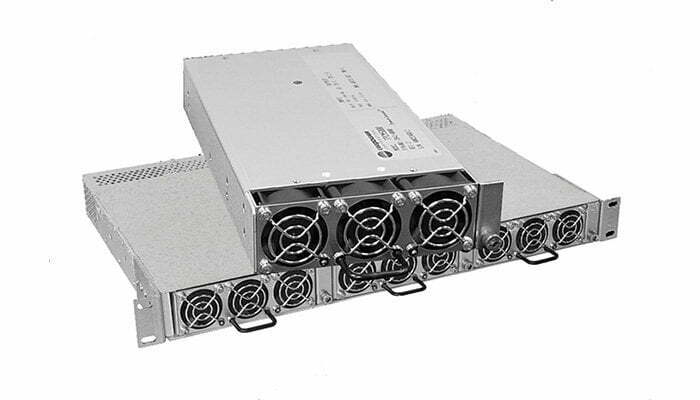 They are all less than 1RU high and are available with matching 19/23″ 1RU rack-mount chassis that accommodate 3 or 4 modules in parallel with N+1 redundant capability.